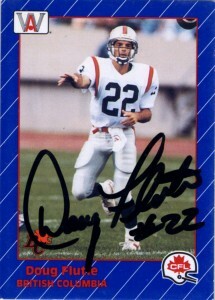 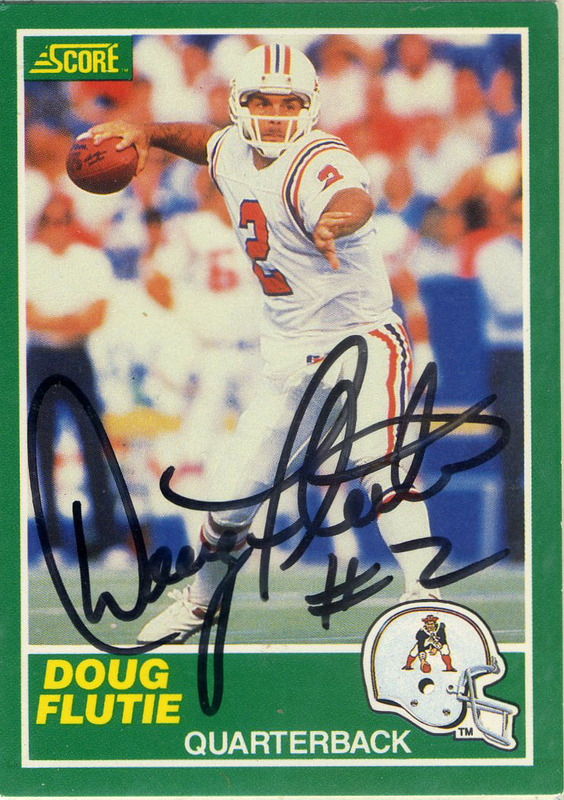 For all of the football junkies out there Caesar Rentie is famous because he was the first player drafted in the WLAF. 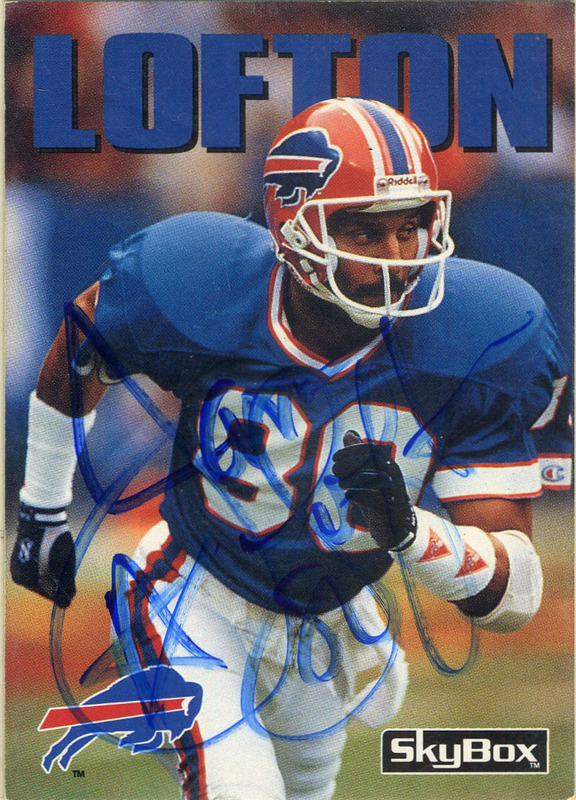 Originally a 7th round choice of the Chicago Bears, Rentie played 5 games for the Bears in 1988, and then went Plan B to the Bills and Colts before being taken by the WLAF. The son of deaf-mute parents, Rentie has faced adversity all his life. 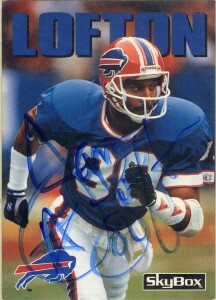 Playing for the Knights, Rentie provided valuable protection and excellent run blocking for Eric Wilkerson in 1991. 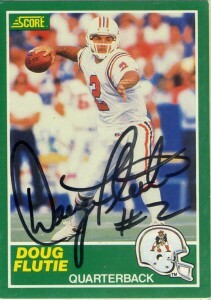 He’d play part of the season for the Knights again in 1992, finishing up the season on the squad of the Birmingham Fire. After the league restructured in 1992, Caesar felt a higher calling and decided to leave football where he then became an intern in pastoral care at Methodist Mansfield Medical Center and as of this post is affiliated with Arcadia Park UMC in Dallas as a Senior Pastor. 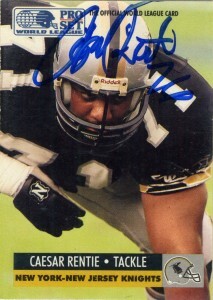 I sent off for Caesar’s autograph during the 1992 season to the NY/NJ Knights. 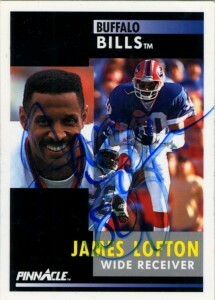 I got a fairly quick response and was pleased to get his autograph on his Proset card.